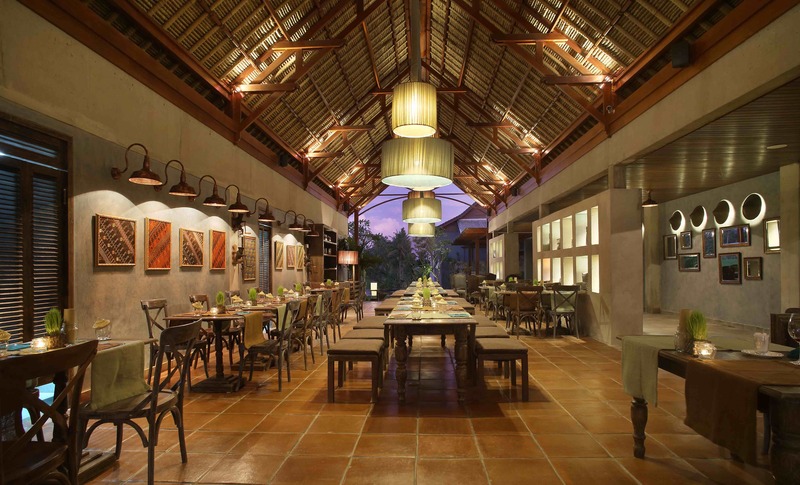 Petani, set at the front of beautiful Alaya Resort Ubud, is the ideal, buzzing spot to enjoy a delicious lunch or dinner. 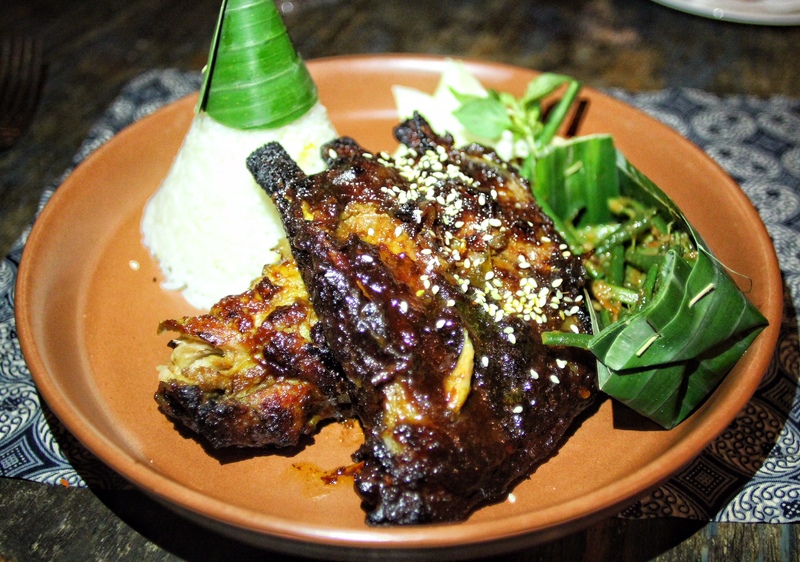 We loved the rustic and cultural design and tempting menu featuring regional cuisine with modern twists. 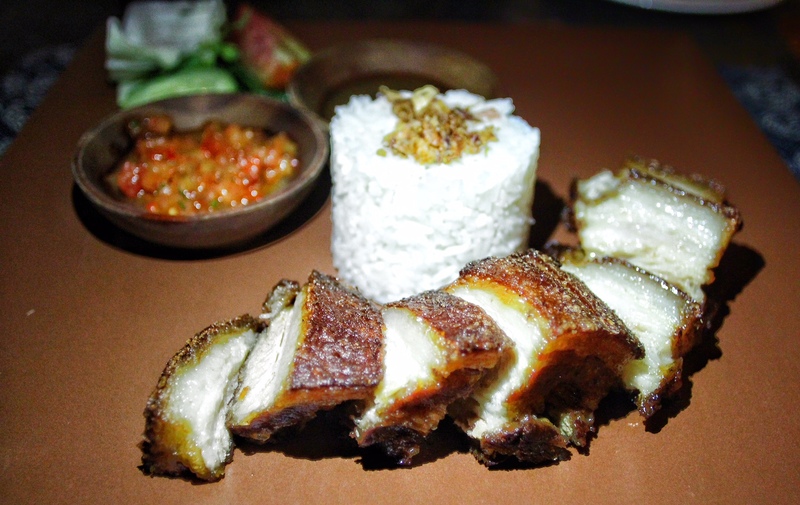 Favourite dishes included the fresh and crisp House Healthy Salad, the tender and juicy Petani Pork Ribs, and the indulgent and crisp Lechon Kawali. 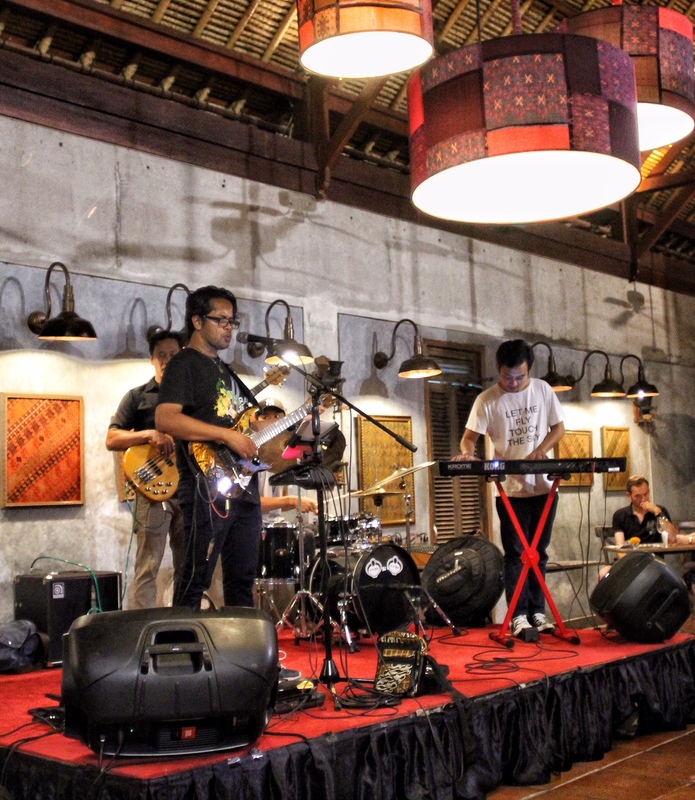 The live music created a fun and enjoyable setting and the staff were friendly and attentive throughout our meal. 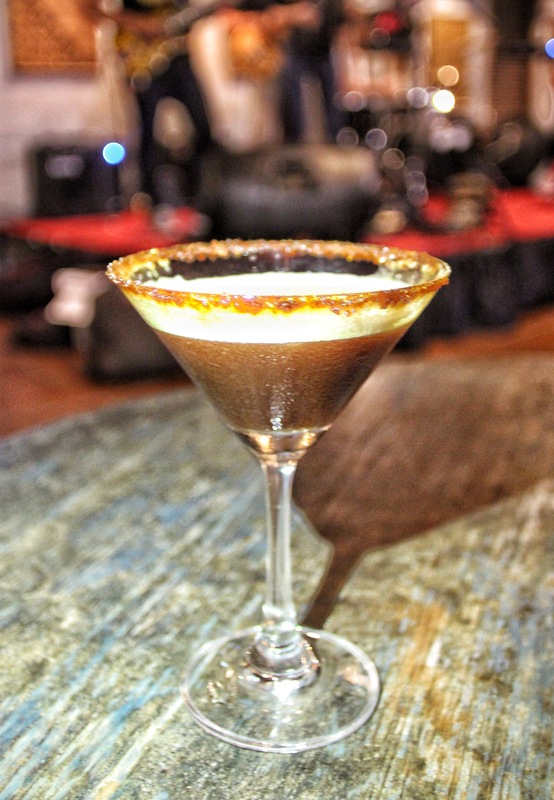 Make sure to try a few of their irresistible cocktails, the Espresso Martinis being our favourite. 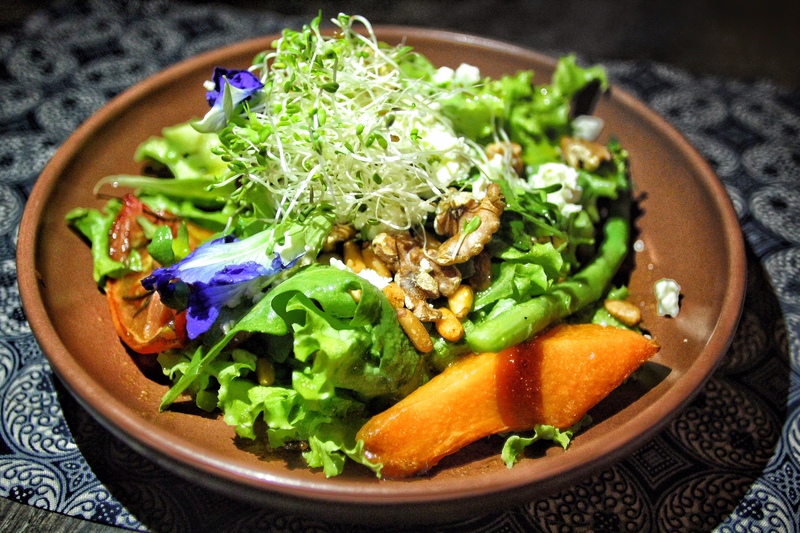 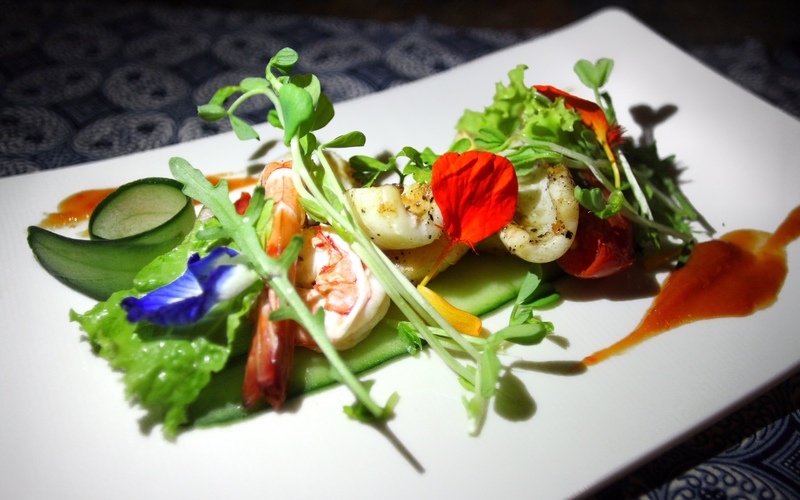 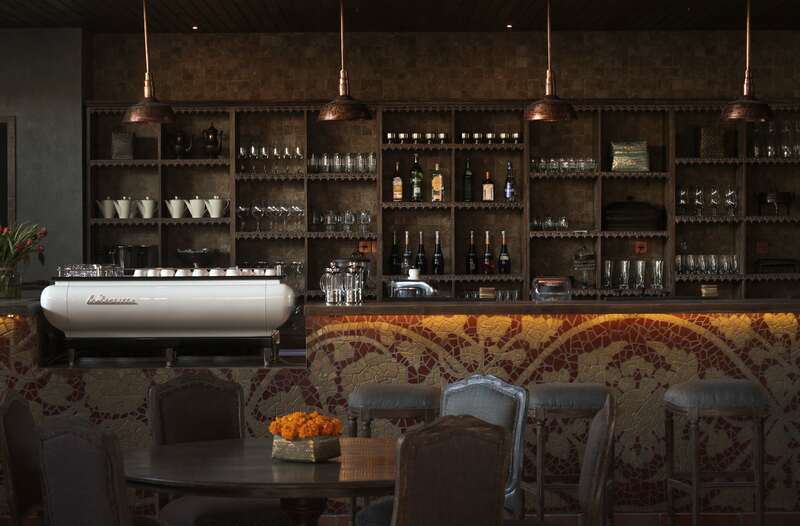 A great spot in Ubud for date night dinner or for a few drinks at the bar to enjoy the lively atmosphere.